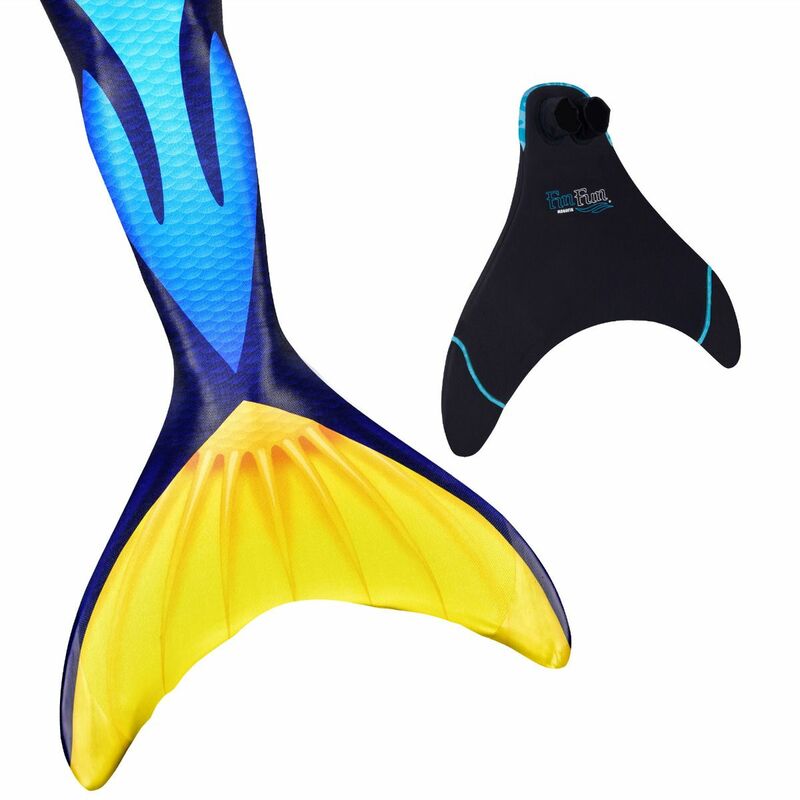 Now you can look just like everyone's favorite blue tang fish while gliding through the water with a real fin of your own! 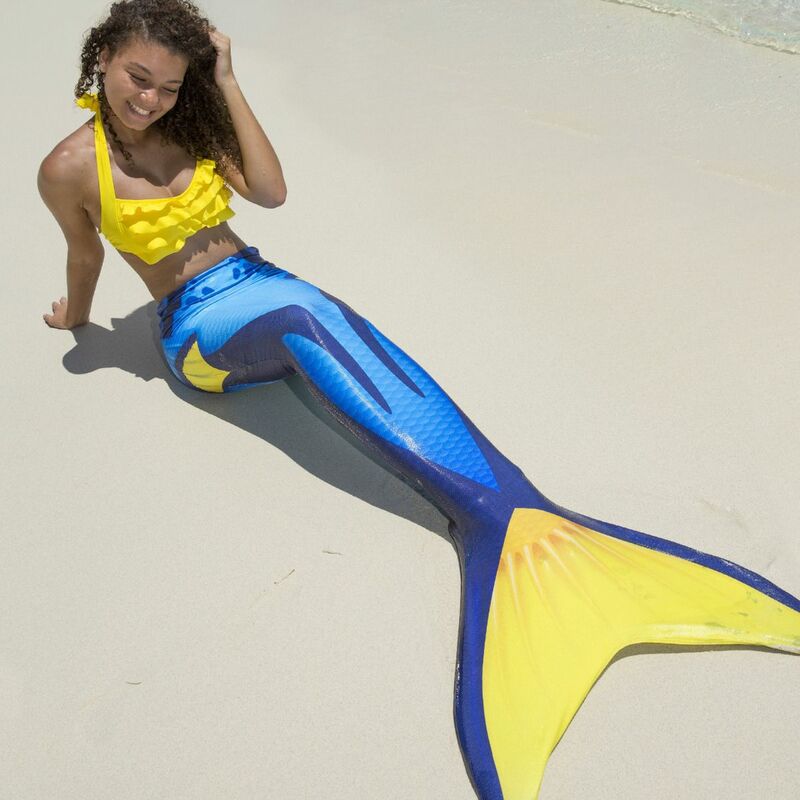 In stunning detail, this unique mermaid tail sparkles and shines with a lifelike fish-inspired design and a shimmery texture so realistic you won't believe your eyes. 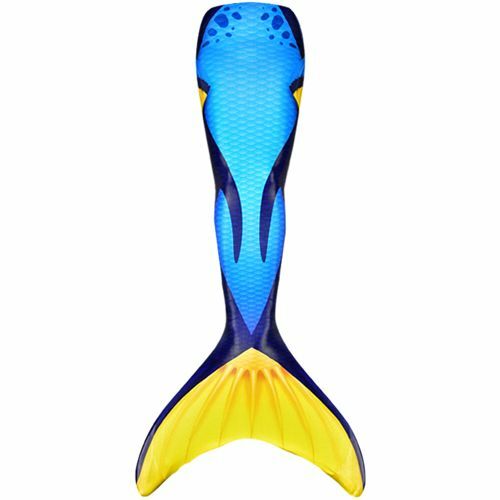 Get the look of an expensive silicone fish mermaid tail with the ease, comfort, and durability of Fin Fun’s Blue Tang Limited Edition Mermaid Tail. 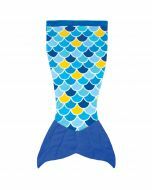 Swim through the water like a bright and yellow blue tang fish in this swimmable mermaid tail that features a unique shimmery fish-like texture that is only available in our Limited Edition collection. 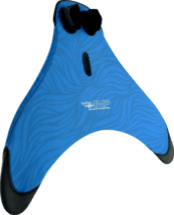 The bright blue scales in this exclusive design contrast beautifully against the black and bright yellow fin. 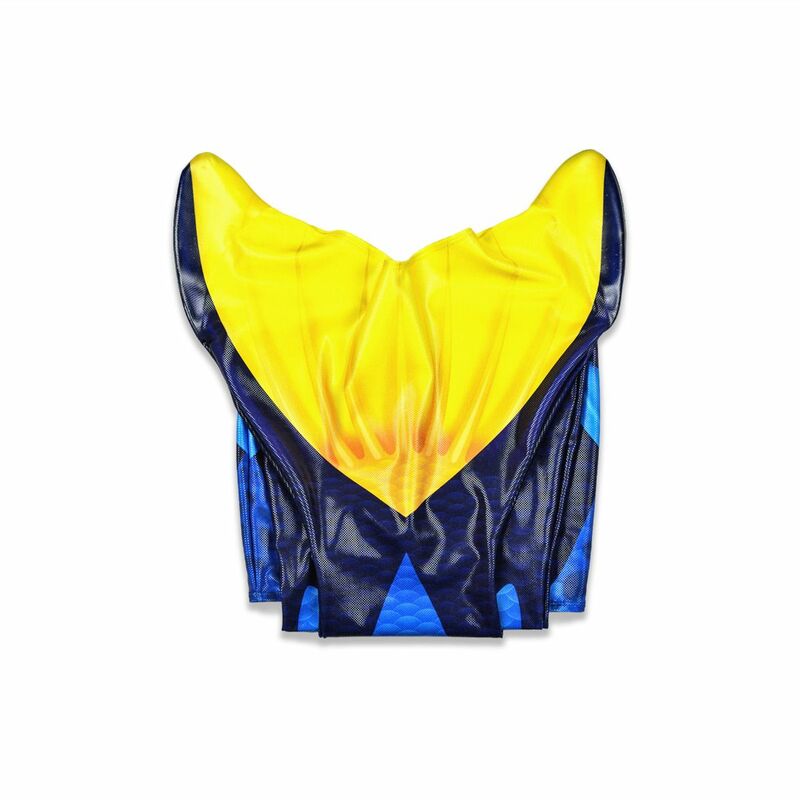 Want to look like a blue tang fish? 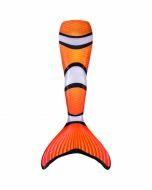 This is the mermaid tail for you! 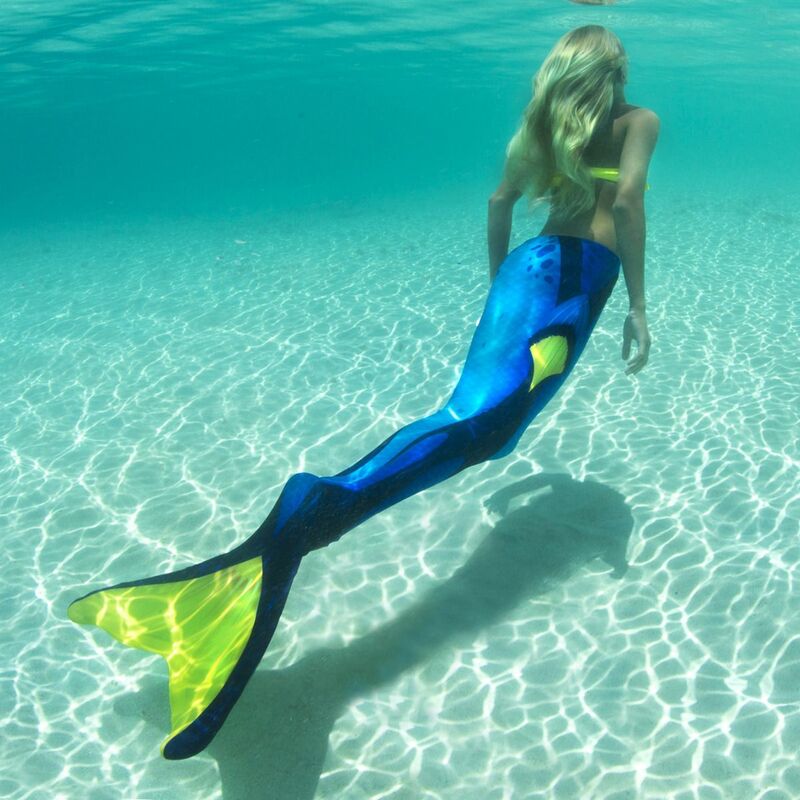 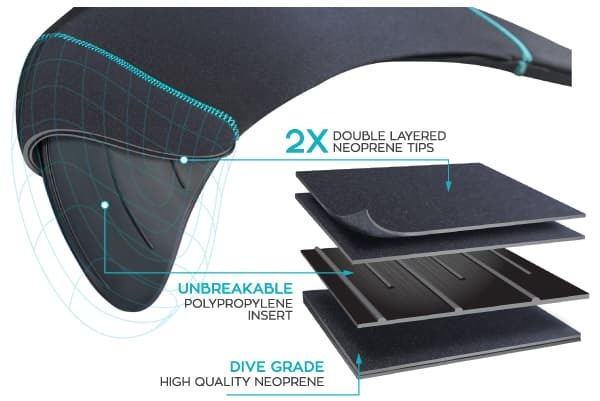 This swimmable mermaid tail from our brand new Limited Edition Collection is made from high-quality, breathable, 4-way stretch poly spandex swimsuit material which makes the tail soft, comfortable and durable like our Mermaidens tails with a shiny, fish-scale like texture on top that glides effortlessly through the water. 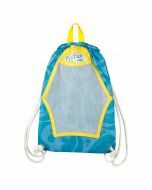 It can be machine washed on a gentle cycle in cool water. 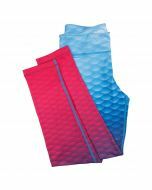 Fin Fun’s Limited Edition Mermaid Tails are made from the same durable and comfortable fabric featured in our Mermaidens collection of mermaid tails, with one extra special feature – a stunning silky texture that sparkles and shines in the water! 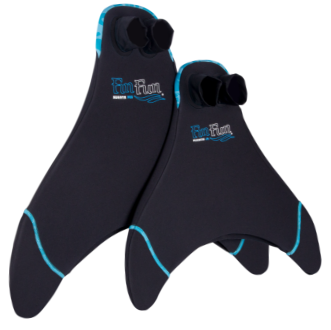 This stand-out tail is designed to fit perfectly, thanks to the four-way stretch in our custom fabric.